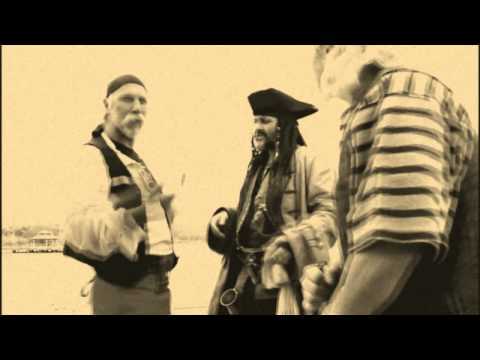 Filmed, Edited, Produced in 24 hours for the Hamilton H24 competition…and the only entry produced by & starring Pyrates! The challenge was to fully produce a film (of less than 5 minutes) in 24 hours (23 technically) and it had to contain 3 elements that were not revealed until hour one: a line from a famous film (I have always depended on the kindness of strangers), a prop (torn clothing) and a location (in or around a pay phone). So…in true historical fashion, we produced a silent film! 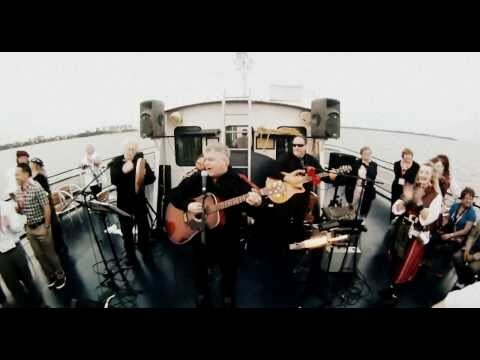 A Nite O’ Jolly Rogerin’ with our good mates Ceol Cara – and one o’ our favourite tunes, “Home For A Rest” by famous Canadian band Spirit Of The West. The Pyrates Image pres. 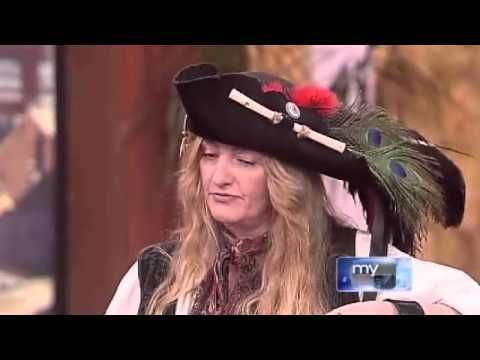 Ceol Cara "Home For A Rest"
Pyrates at Westfield Heritage Village (Rockton, ON) – Thanks to Ted Brellisford, Videographer.